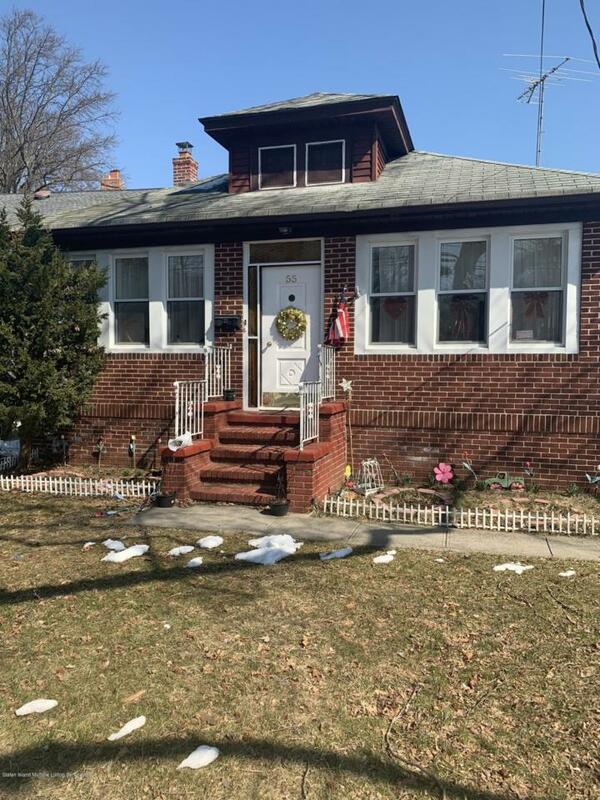 Brick Ranch Style home in the heart of Annadale. 2 bedrooms, Full bath, Full walk up attic, Full basement. Bring your vision. Property won't last long!! Listing provided courtesy of Defalco Realty.